Siberian Ginseng Extract 4 fl. oz. 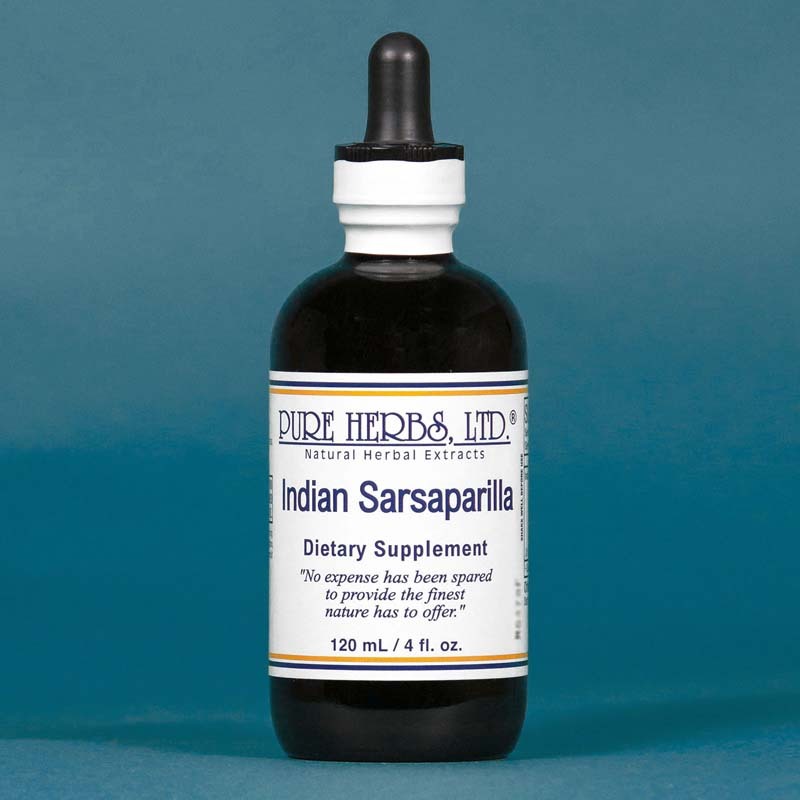 Indian Sarsaparilla - PROPERTIES AND USES: Stress, high blood pressure, low blood pressure, high blood sugar, low blood sugar, energy, stamina, reproductive support, jet lag (crossing time zones rapidly). COMMON NAMES: Survival Root, India Root. PARTS USED: Dried root. BODILY INFLUENCES: For millennia Ginseng has been relied upon for energy and combating stress. Many different plants are sold under the name of "Ginseng" or "Siberian Ginseng". One of the finest and not the most expensive comes from India. Perhaps if it were more widely known and cost more, more would be heard about it. At any rate, this marvelous Ginseng, from India does not have to remain a secret. Try it and form your own opinion. Speaking of stress, you may have noticed the stresses of modern life are incredible at times. Until such time as people cease to be wolves to each other and we can appreciate a more convenient but rapid pace of life, we can use some support. Siberian Ginseng helps to compensate for constant change. A stronger nervous system and well nourished adrenal glands (a gland on top of each kidney, which can make about two dozen different anti-stress hormones) do much to meet the challenge of life. If the adrenal glands are not working well and the door to the garage sticks we may sit down next to the house and cry about it. If however the adrenal glands are well supplied with the building blocks for anti-stress hormones, we may just decide to tear the garage door off its hinges and then do it. After all, why let a garage door bully you. In the case of an illness where it seems too much effort to even walk across the room, rather than give up, try Siberian Ginseng. If you must lose sleep and/or extra demands are placed on your shoulders, try Siberian Ginseng. Then see if you don't feel like going bear hunting with a handle whip and a chair. Crossing time zones by aircraft can upset the body rhythms especially when the night was much too short in the air and when you land the people there are already having lunch. Then it is Siberian Ginseng time. When suffering from the stress of a cold, hay fever, asthma, blood pressure problems, monthly upsets, poor diet, long hours, desert heat or winter conditions, convalescence, operations, injuries, teenagers, tax collectors, competition or you name it, try Siberian Ginseng and get back to the top of things. Athletes seeking peak performance and body builders can safely rely on Siberian Ginseng to provide a competitive advantage in training, performance and development. * DOSAGE: Maintenance and stress maintenance, 20 to 40 drops daily as needed. If in competition 20 to 40 drops 3 times per day. 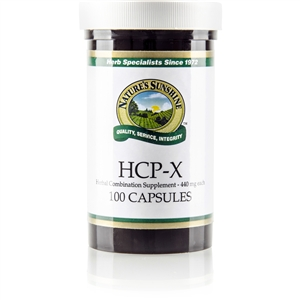 If serious illness, 1 teaspoon full 3 to 4 times per day. SOURCES: Dr. Eugene C. Watkins, "Get Well With Natural Remedies."